Costa Cruises has announced that all remaining port of calls to Turkey have been cancelled. The reason is due to increased terror attacks within the country. The Italian based cruise line is taking no chance by cancelling all remaining calls to Turkey for 2015. The ports include Istanbul and Izmir and they will now be replaced by other Mediterranean destinations. Costa Cruises is contacting all those passengers that have already booked cruises to Turkey and making arrangements for the least possibly amount of disruption. 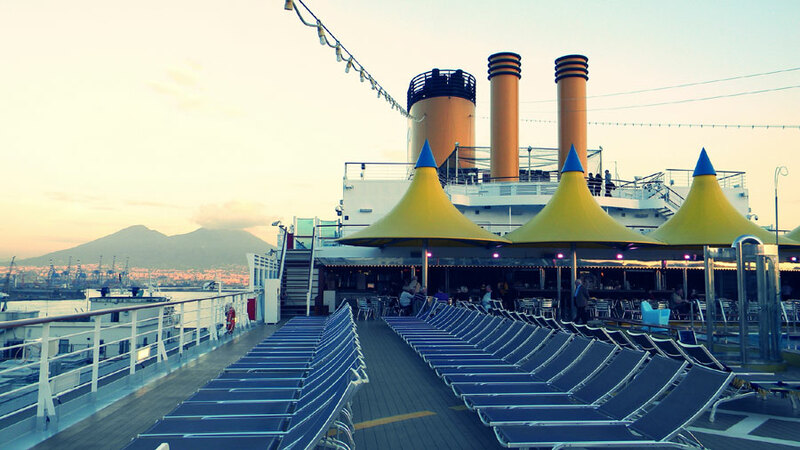 The cancellations affect the Costa Deliziosa, Costa Pacifica and the Costa neoClassica. There has been recent attacks on the U.S. Embassy in Turkey and on the country’s security forces. As far as we know no other cruise lines are making any changes but will keep an eye on any new developments.